The Twenty-Tens are nearly halfway over. Thus, it's (apparently) time to make a list of one's favorite films from the past half-decade, the exceptional movies from 2010-2015. 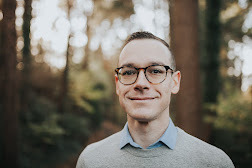 Movie list-making is one of those activities that has seemingly little purpose--hey world, here's an itemized examination of a bunch of stuff I like!--yet can also guide others into discovering or revisiting a filmic masterpiece or a new favorite. For this list of my favorite films of the 2010s, I gave myself a few boundaries. First, this is a "favorites" list, not necessarily a "best of" list. Hence, it is deeply personal--these are the films I have both enjoyed and will continue to revisit in the years to come, regardless of critical merit (though, I believe, all the films listed would be found on similar film critic lists). I also attempted to list only one film per director. So, one Dardennes, one Malick, one Anderson, one Linklater, etc. I could have included multiples--how does one choose between The Kid with a Bike and Two Days, One Night; which is better, Before Midnight or Boyhood?--but ended up listing the film that personally resonated with me more. I also counted a film's year based not on IMDB or film festival runs, but on its release in New York city, aka the Mike D'Angelo Rule. 1. 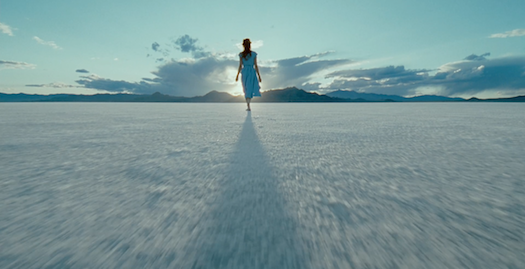 The Tree of Life (2011, Terrence Malick). A poem and a prayer, both cosmic and intimate in scope, all centered on the marriage of nature and grace. The best film of the decade, and slowly becoming my personal favorite of all time. 2. The Kid with a Bike (2012, Jean-Luc and Pierre Dardenne). A parable of grace embodied in the simple narrative of a boy, his bike, and the adults who come in and out of his life. 3. 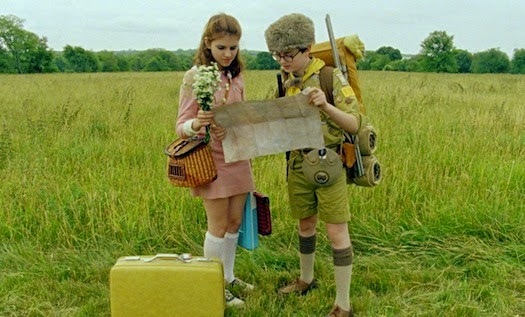 Moonrise Kingdom (2012, Wes Anderson). Whimsical and wondrous, a nostalgic examination on romantic love and the lost innocence of childhood, set in the lush and quirky world of Wes Anderson. 4. Short Term 12 (2013, Destin Daniel Cretton). One of the best filmic portrayals of the emotional and wonderful world of youth ministry, all embodied in the broken-yet-beautiful person of Grace. 5. A Separation (2011, Asghar Farhadi). Relationships are complicated. Reconciliation is costly. 6. Upstream Color (2013, Shane Carruth). A mashup of Malick, Miyazaki, and memories. Also, pigs. 7. The Immigrant (2014, James Gray). This beautiful period piece examines the difficult trials of the sojourner in a new land, and the powerful price of forgiveness. 8. 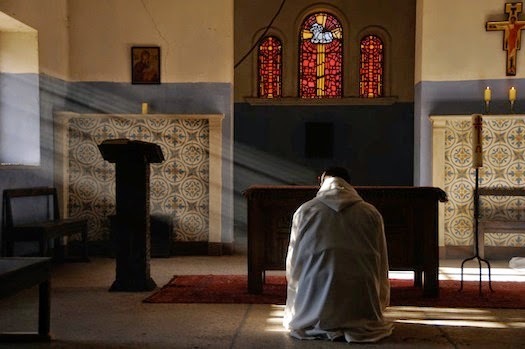 Of Gods and Men (2011, Xavier Beauvois). The most Christian film I've ever seen from this past decade shows the cost of discipleship and incarnational love. Haunting. 9. 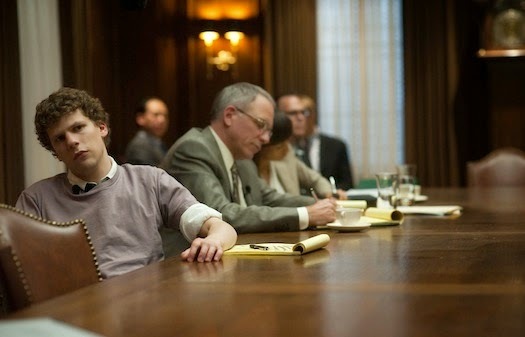 The Social Network (2010, David Fincher). The ultimate Facebook post, and still one of Fincher's finest. It also launched the careers of some of best young actors working today. 10. Mad Max: Fury Road (2015, George Miller). A maddening and thrilling world of fire and blood, as well as a parable of personal trauma and the journey of redemption. What were some of your favorite films of 2010-2015? Share your lists and links to films in the comments!